The Monkees had three number one hits during the height of their career. 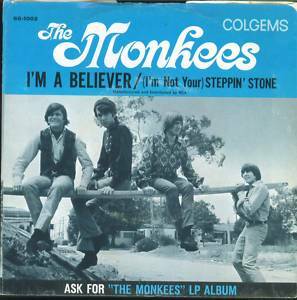 “Daydream Believer” was the last of the three and was released November 18, 1967. It would top The United States singles charts for 4 weeks. “Daydream Believer” was their type of typical lightweight pop and while it may not have been essential to the history of rock ‘n’ roll, it was a pleasant listen at the time. 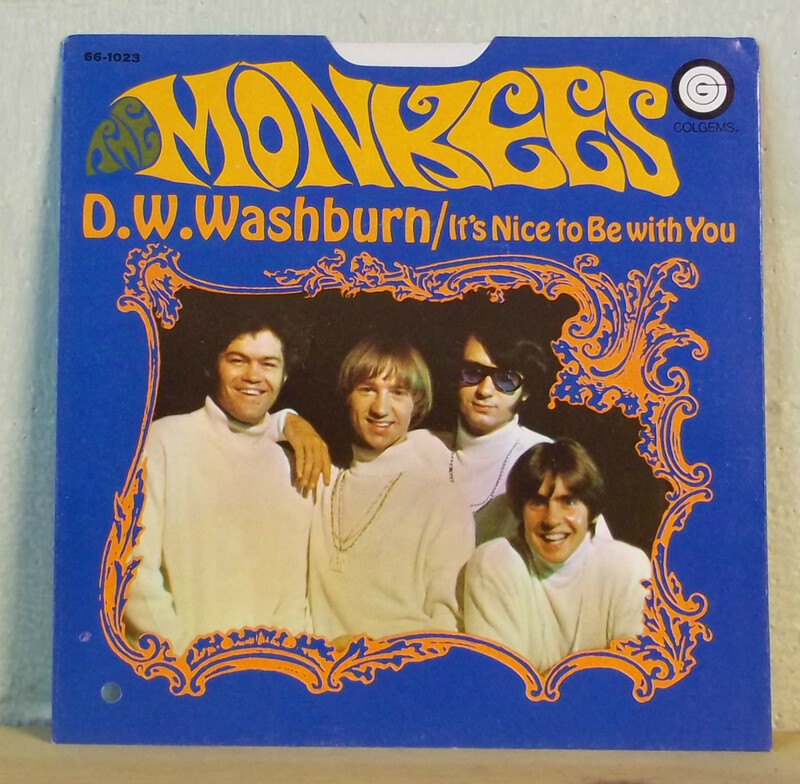 Many music fans today forget just how popular The Monkees were for a three year period. Their sales rivaled those of The Beatles. 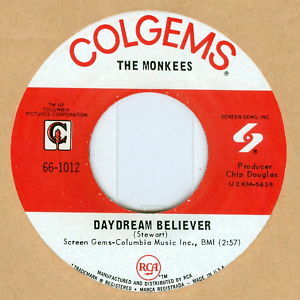 “Daydream Believer” remains one of their best remembered songs. Columbia Televison had an idea of creating a TV series about a rock group and 400 musicians answered the casting call. 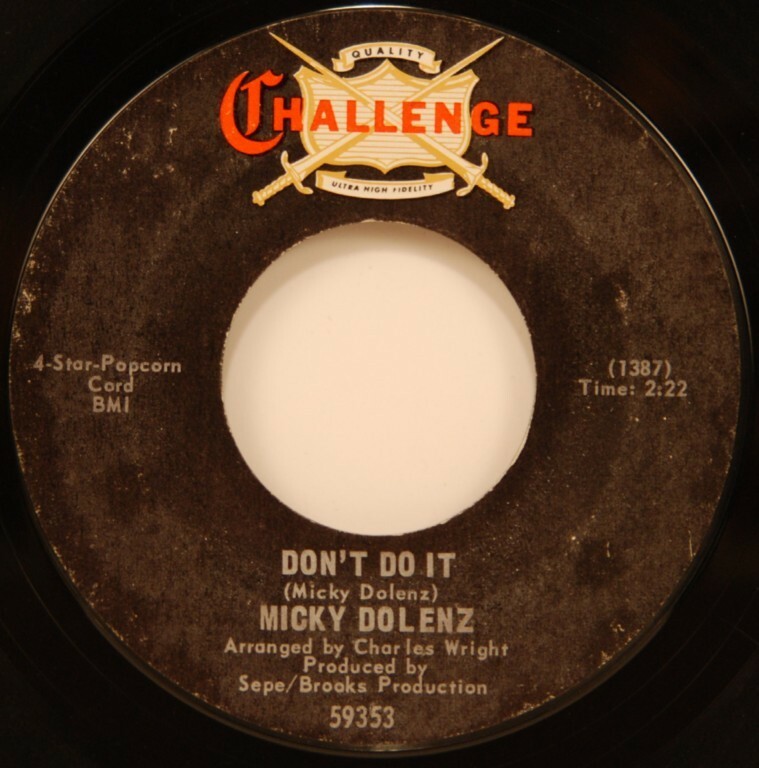 Selected were singer Davy Jones, drummer Mickey Dolenz, guitarist Mike Nesmith, and bassist Peter Tork. The TV series last 1966-1968 and was immensely popular for a time. 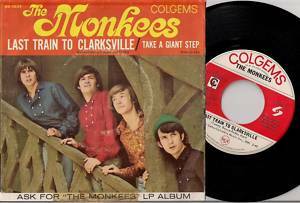 The Monkees would sell millions of albums and 45’s with their light pop/rock sound. Their first single would launch the group in style. “Last Train To Clarksville” would stay on the singles chart for fifteen weeks and reach the number one position for a one week stay. It was only the beginning for a short but extremely successful career. You are currently browsing the archives for the Monkees Reviews category.